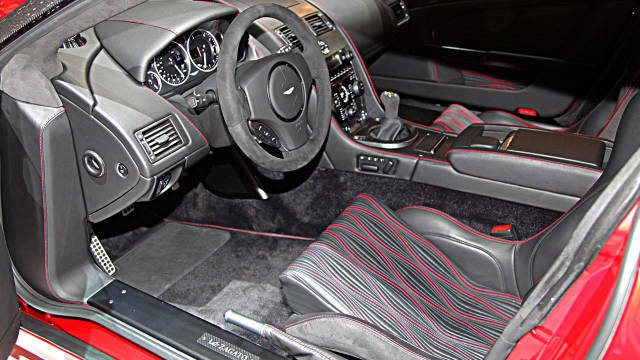 After the huge success of its One-77, Aston Martin was inspired to create another art masterpiece that is combined with best in class technology. 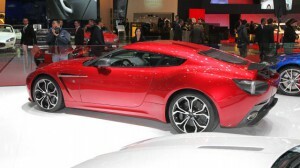 Born was the V12 Zagato and it was totally awesome. The V12 was approved for a limited run of just 150 models and was launched to commemorate the 50th anniversary of the Aston Martin DB4GT Zagato. 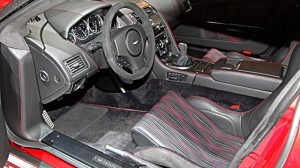 The 5.9L V12 is rated at 510 bhp and comes with a 6 speed manual gear box. 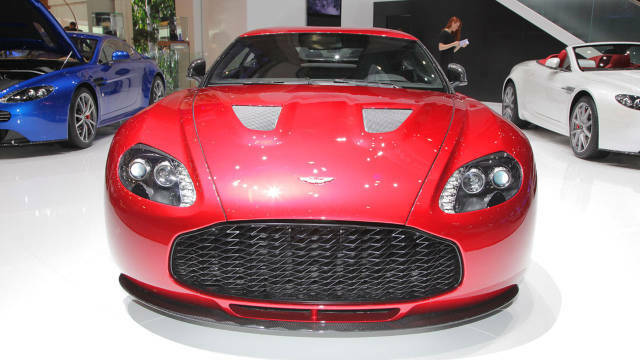 Zagato rushes from 0-60 mph in 4.1 sec and has a top speed of 190mph. 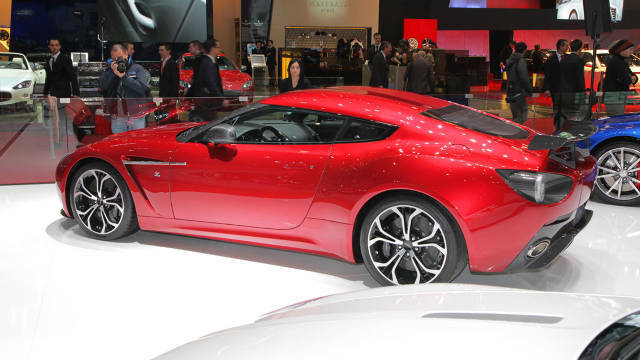 According to reports, the Zagato takes 2000 hours to complete and after such tedious amount of time, the result is a automobile crafted to perfection. 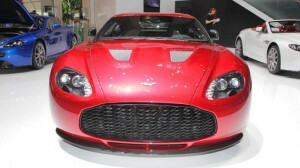 The V12 Zagato is priced at $450,000 and will be the most exclusive on the entire planet!